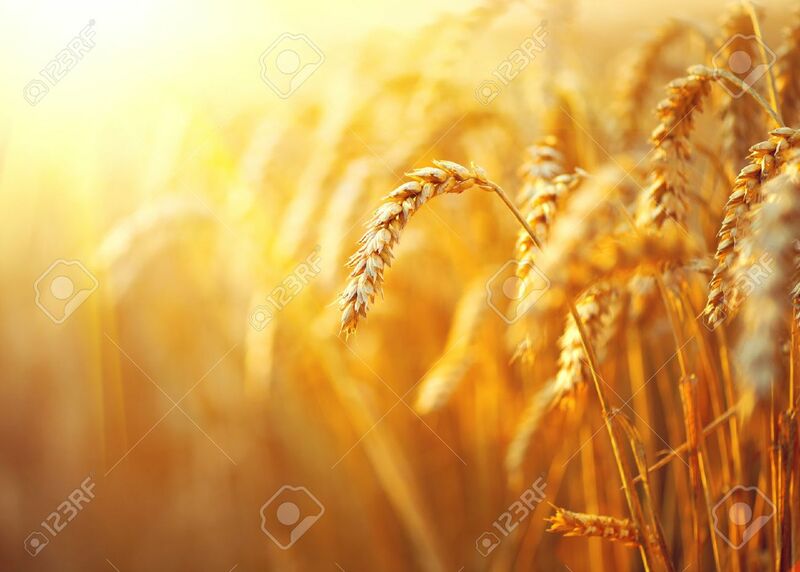 Wheat Field. Ears Of Golden Wheat Closeup. Rural Scenery Under.. Stock Photo, Picture And Royalty Free Image. Image 51140712.